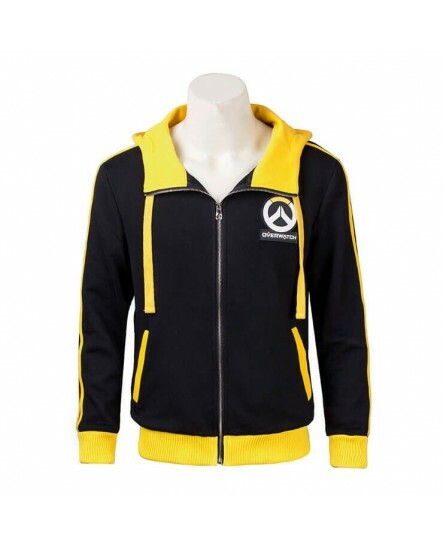 Do you play the latest game overwatch passionately? 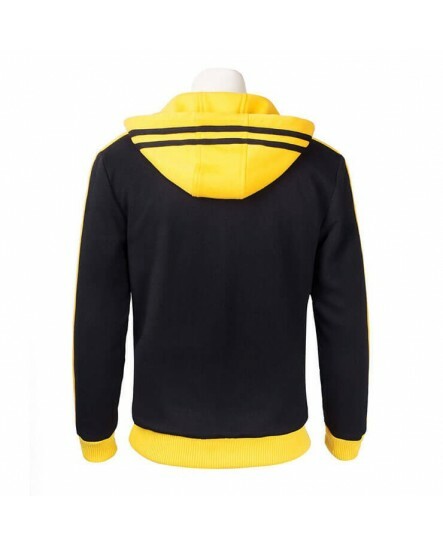 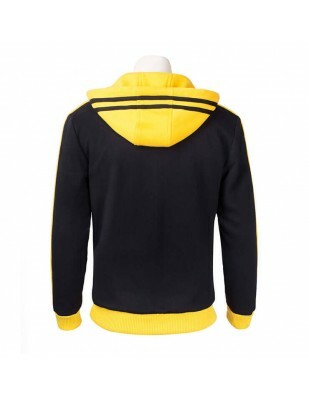 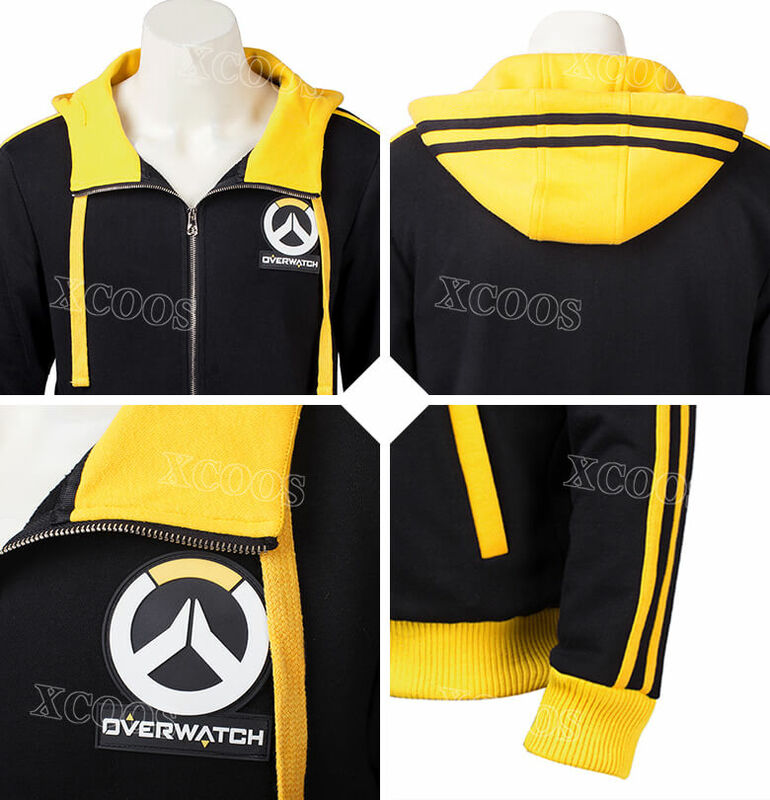 Then this black and yellow overwatch sweater made of cotton is just prepared for you. 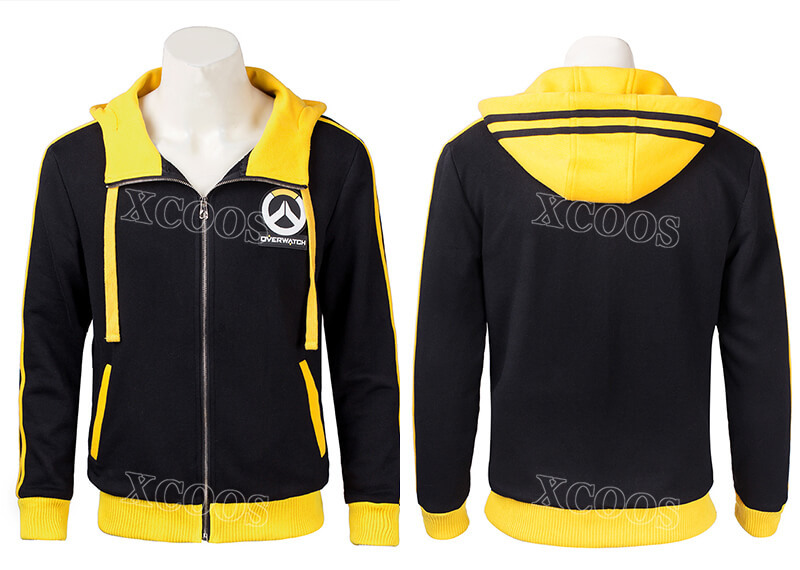 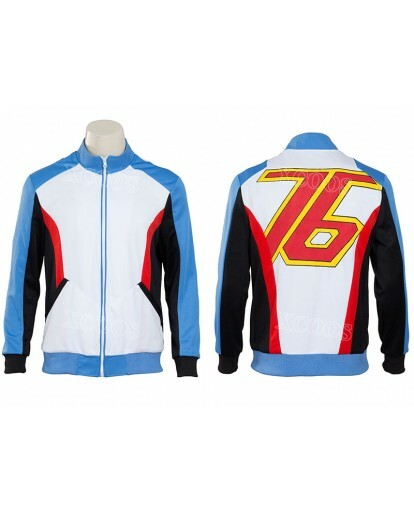 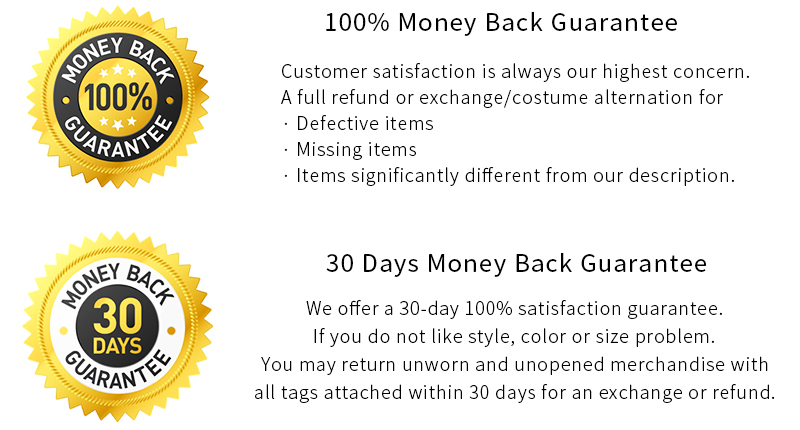 The high quality and comfortable costume comes with a hoodie. 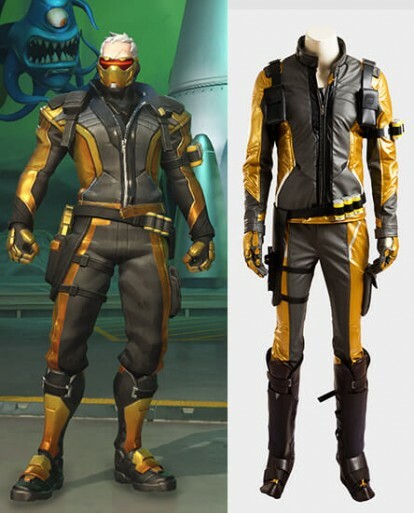 You will enjoy the joy when you play the game with this matched costume. 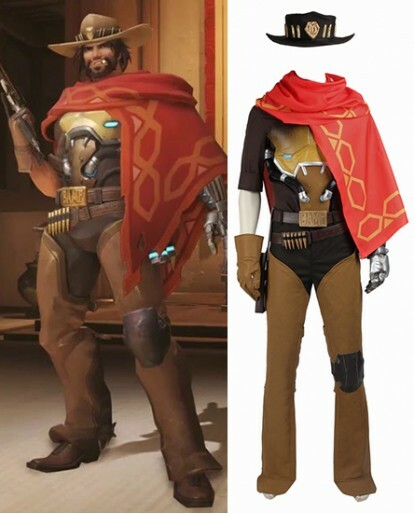 While playing this popular game, you would feel confident and good about yourself when you dress up this hand made costume. 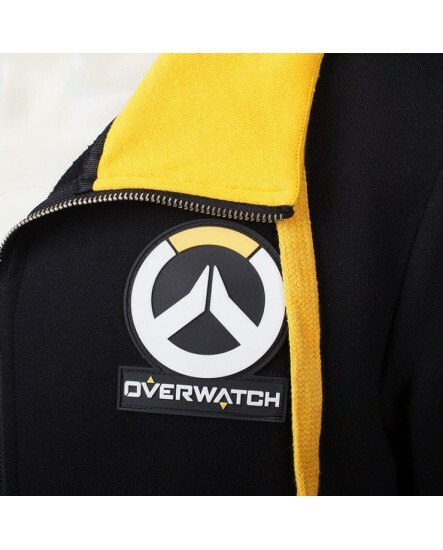 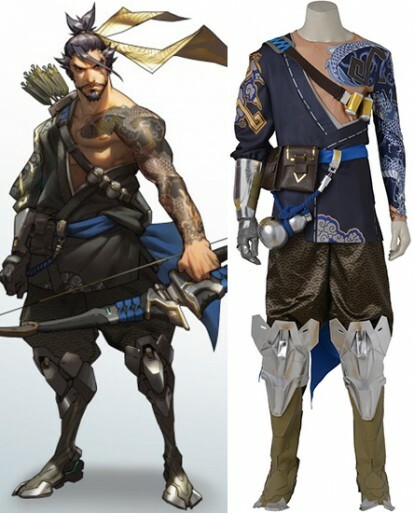 You will be able to express your love for the game and establish your identity as a overwatch player without having to say a word. 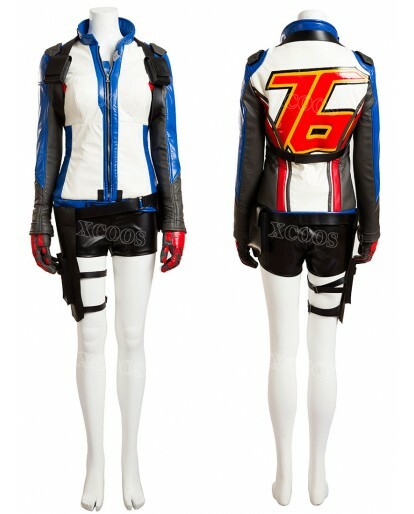 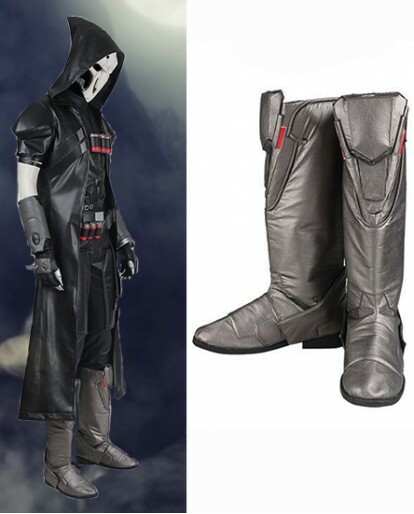 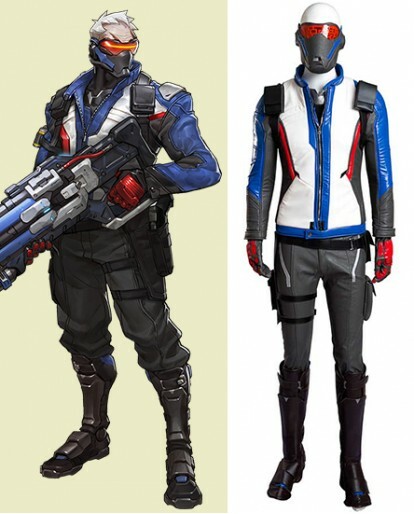 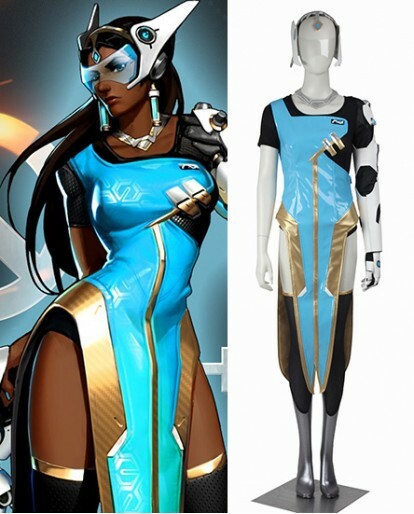 This also can be a very good costume for the Halloween and other Cosplay events. 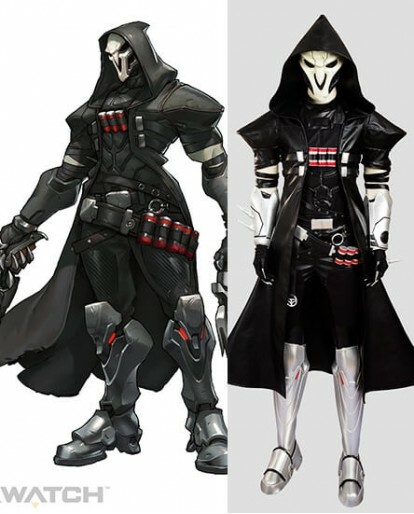 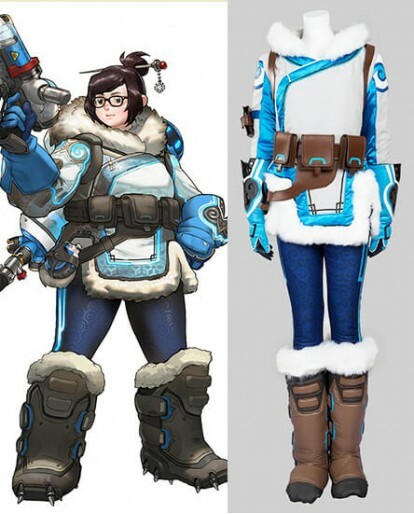 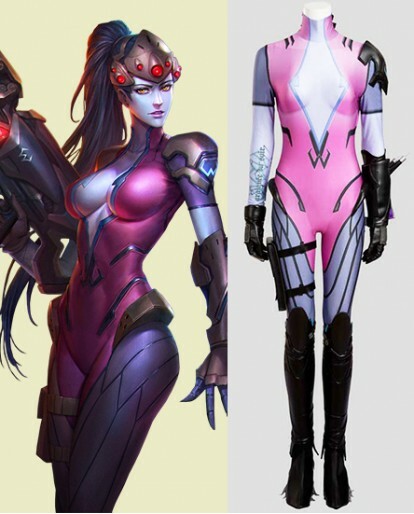 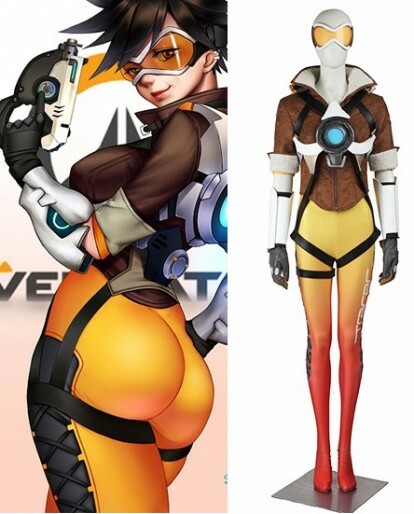 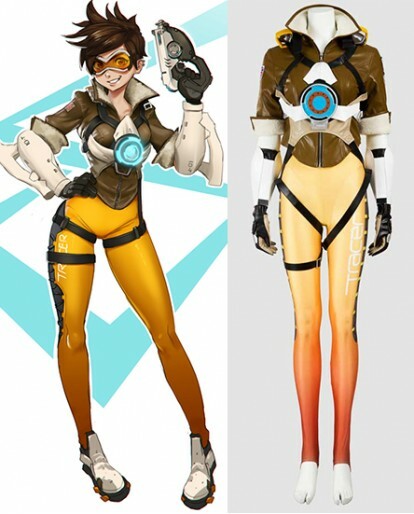 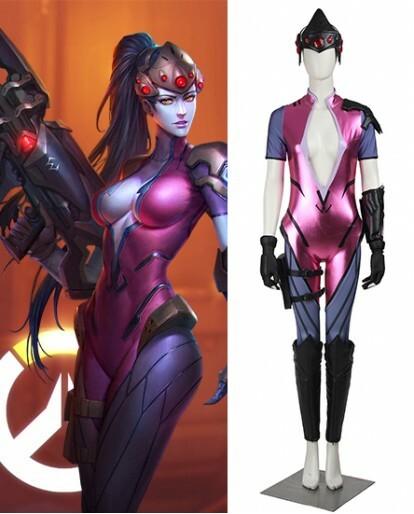 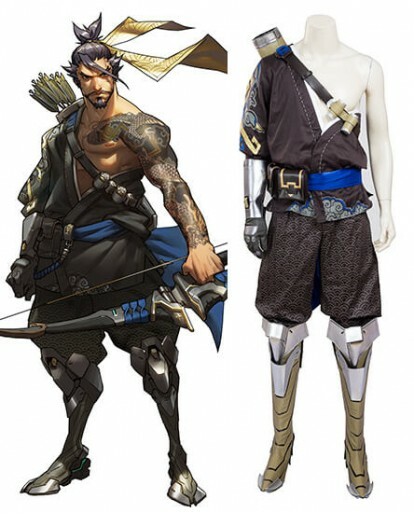 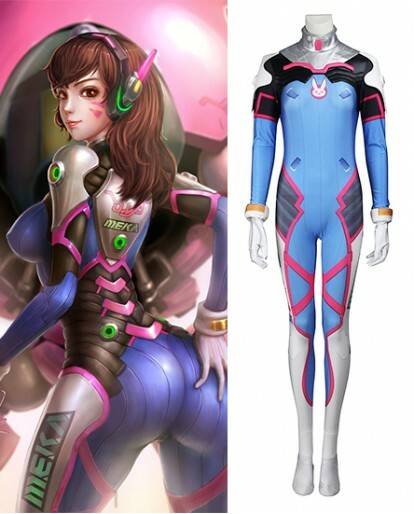 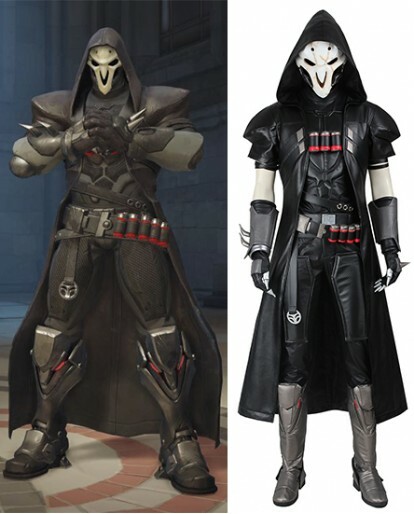 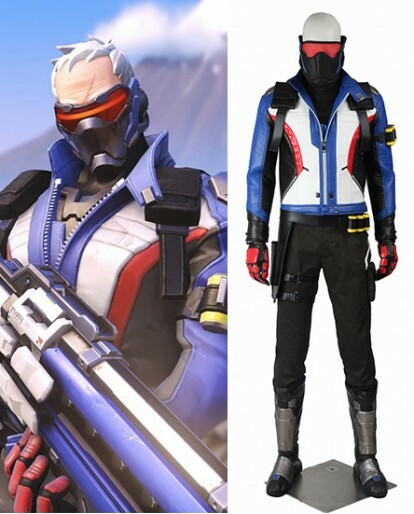 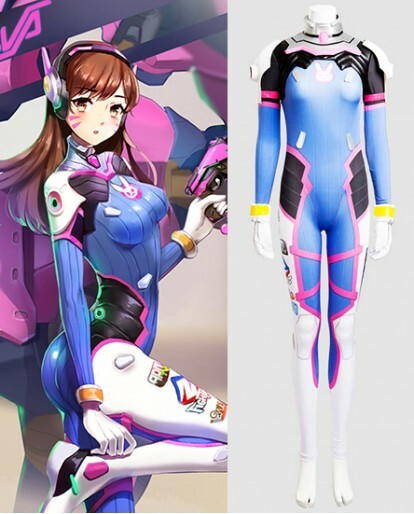 This handmade overwatch costume is definitely a great option for those who are inexperienced at making their own costume accessories.